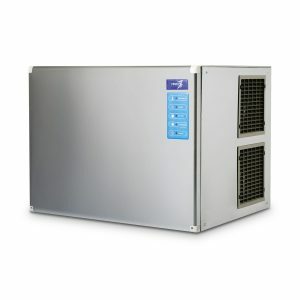 The IM35 is a great Ice Machine Cuber with integrated storage, and a perfect addition to any small business. 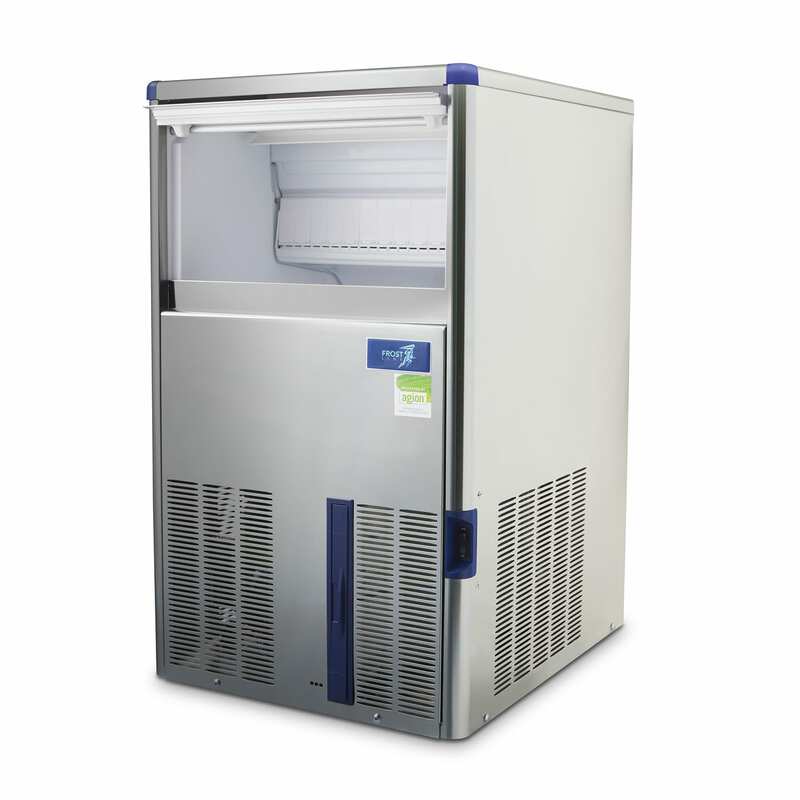 It’s compact, affordable and can produce up to 35 KG of Ice a day along with storing 17KG. Just the thing for a small bar operation, making sure that you can keep focused on the things that count. 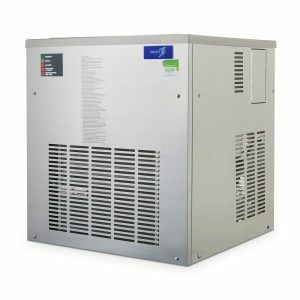 We consider this to be a mid-range Commercial Ice Machine, and are delighted to offer installation and repair services on top of the retail offering. 2 Year Manufacturer Warranty is included. 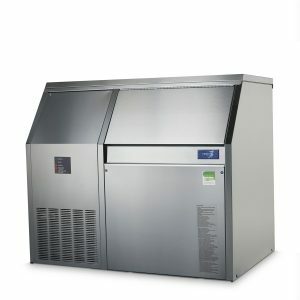 Look into the Commercial Ice Machine Cuber IM35 today. This all-inclusive Ice Cuber’s perfect for Hotels, Cafes, Restaurants and other small businesses. Don’t end up paying through the nose for Ice from other companies, when an investment into one of these compact, affordable cubers’ll pay itself off quick and keep your balance book cool. 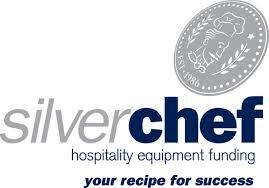 Getting weekly ice bags can eat into your bottom line quickly, whilst a financing deal on a Ice Machine’ll work out cheaper and easier in the long run. Don’t put yourself at the mercy of vagaries in the supply chain, turn a cost into a benefit with us! Ice Machines Direct has 20+ years of experience in the industry, and know how to make sure that customers are satisfied. Our team of service professionals are happy to install, assist and generally help you and your new Ice Machine!